By now, you should have gotten the hint that the University of Louisiana at Lafayette is not an ordinary university. It is not a school of almost higher education.We are the second-largest university in Louisiana, with almost 18,000 students, and offer bachelor's, master's and doctoral degrees. Our offerings range from the humanities to hard sciences, and we are among the nation's leaders in areas such as computer science, environmental biology and nursing. We are among the top 175 universities in the United States in R&D expenditures. 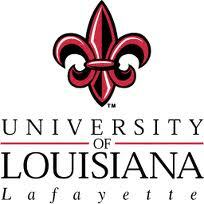 We invite you to explore this website to learn more about the University of Louisiana at Lafayette and discover our passions.